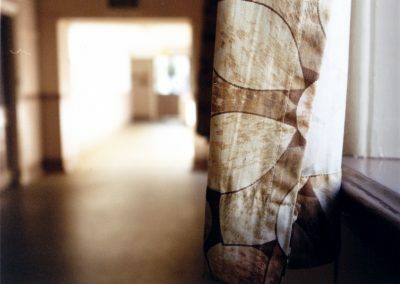 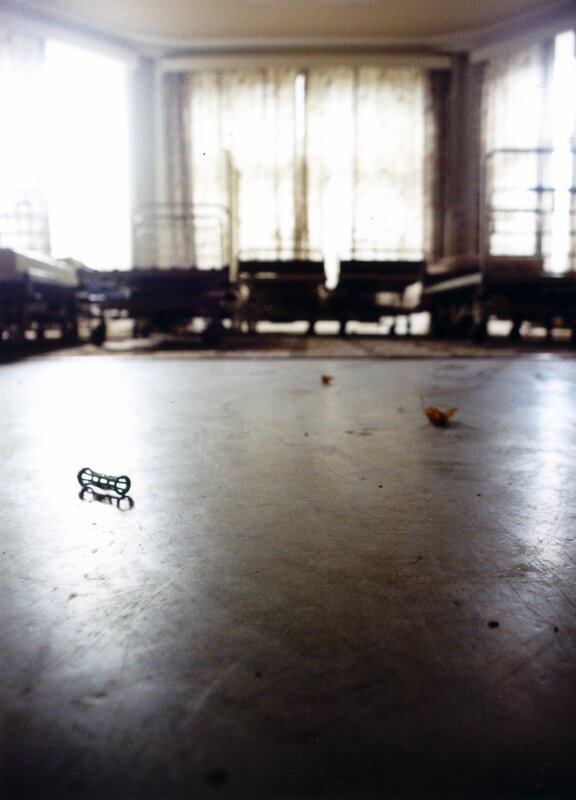 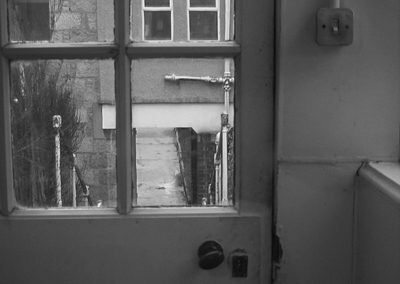 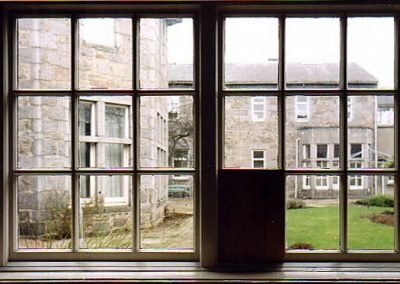 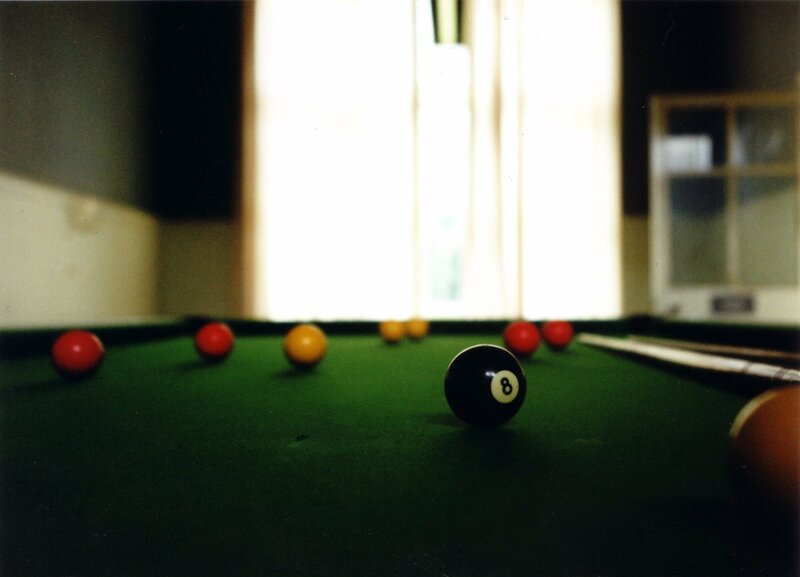 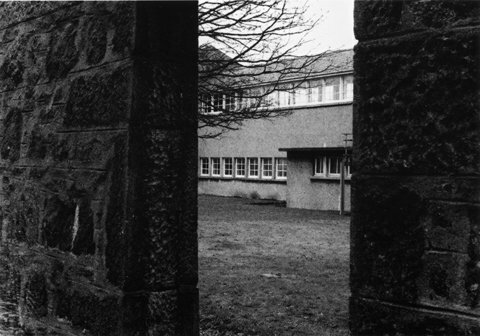 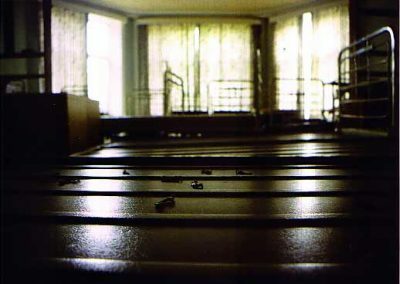 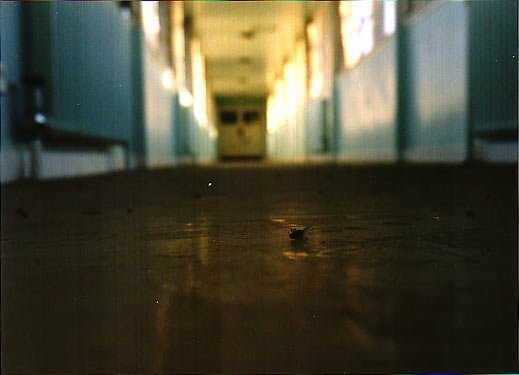 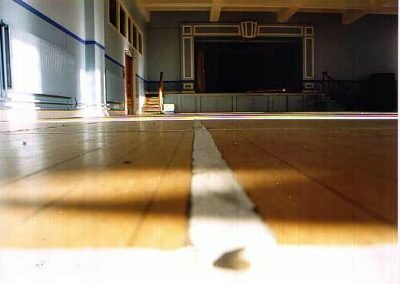 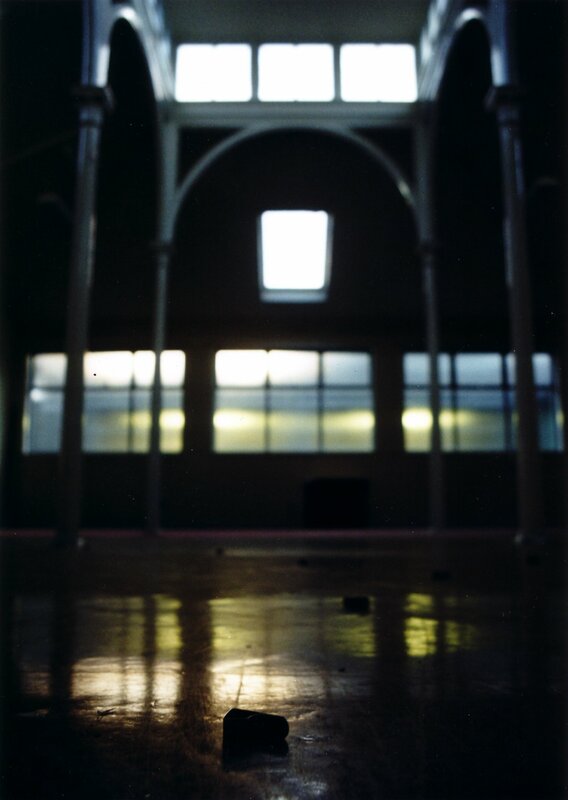 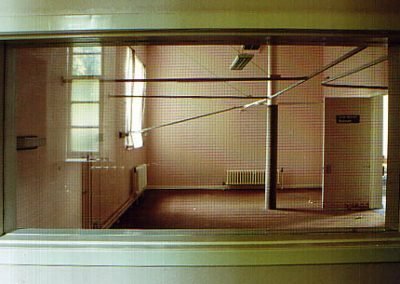 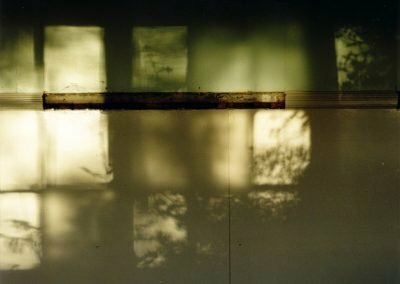 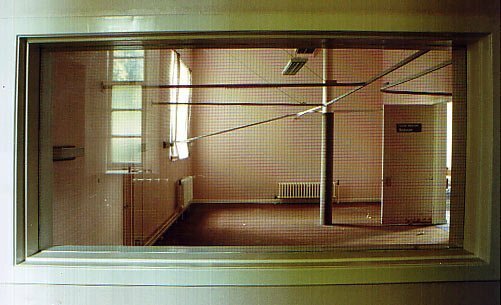 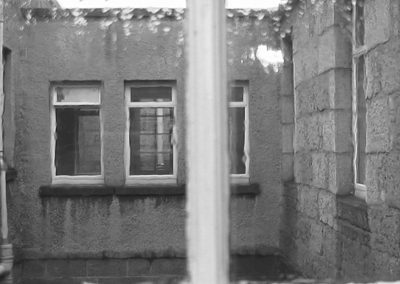 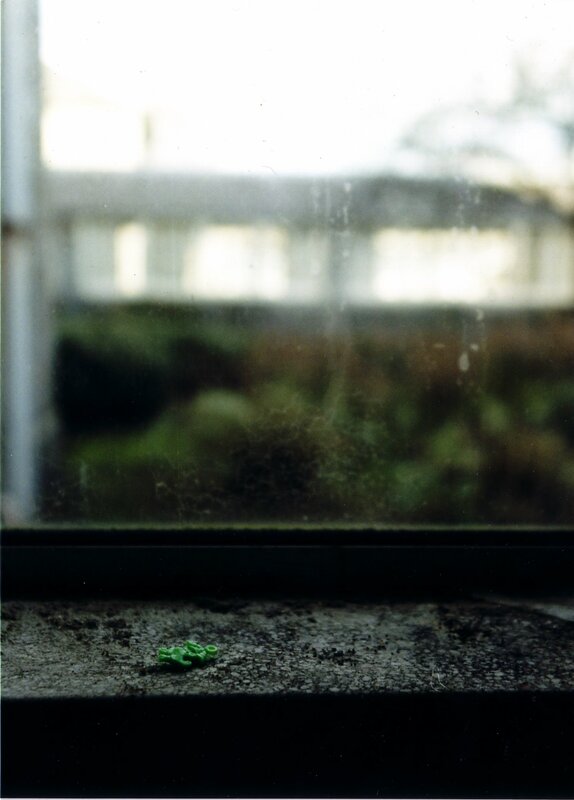 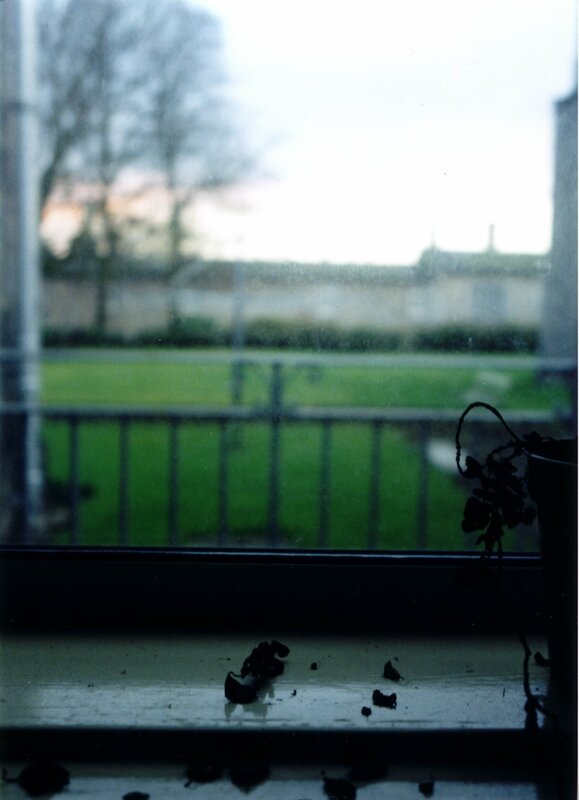 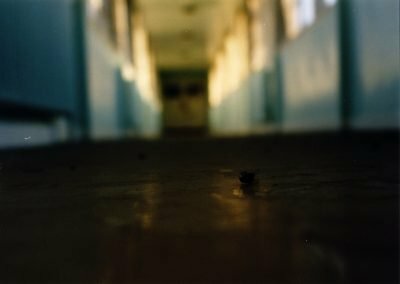 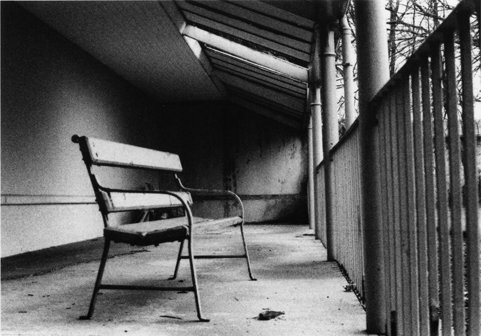 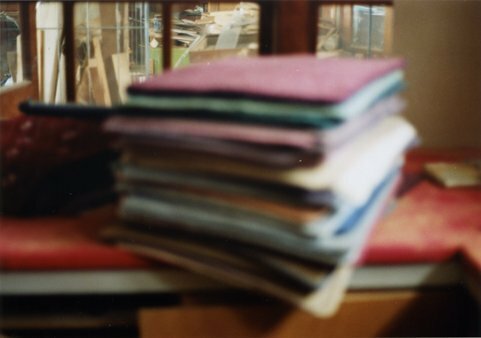 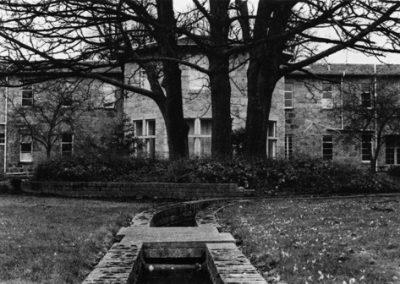 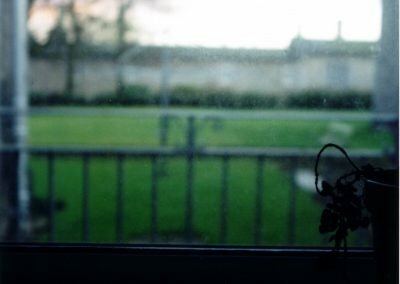 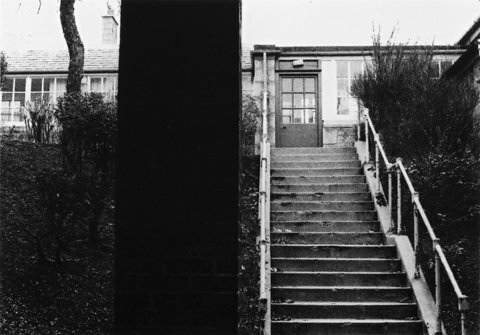 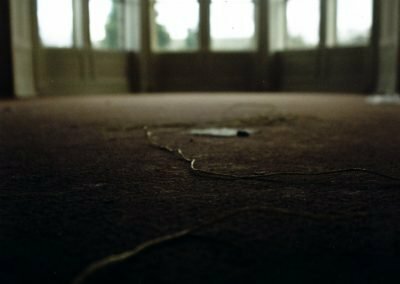 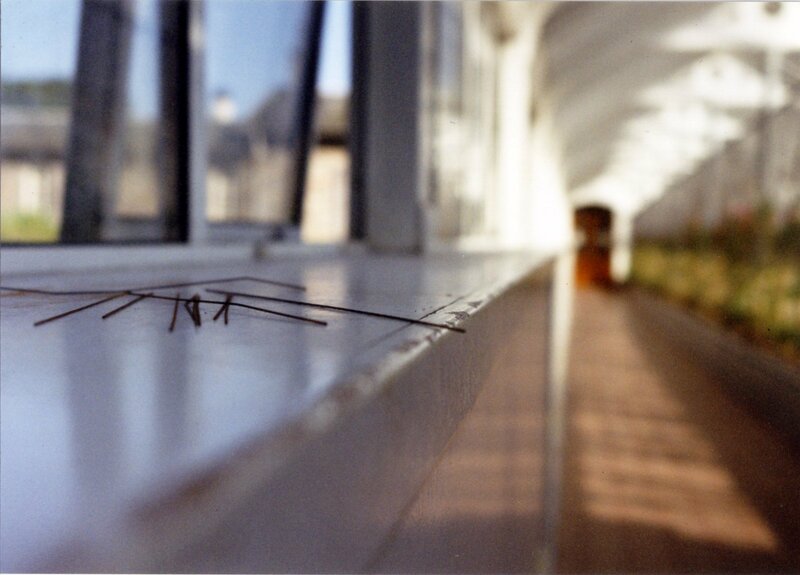 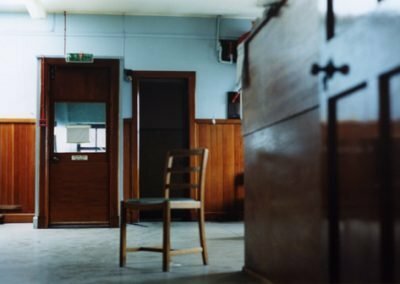 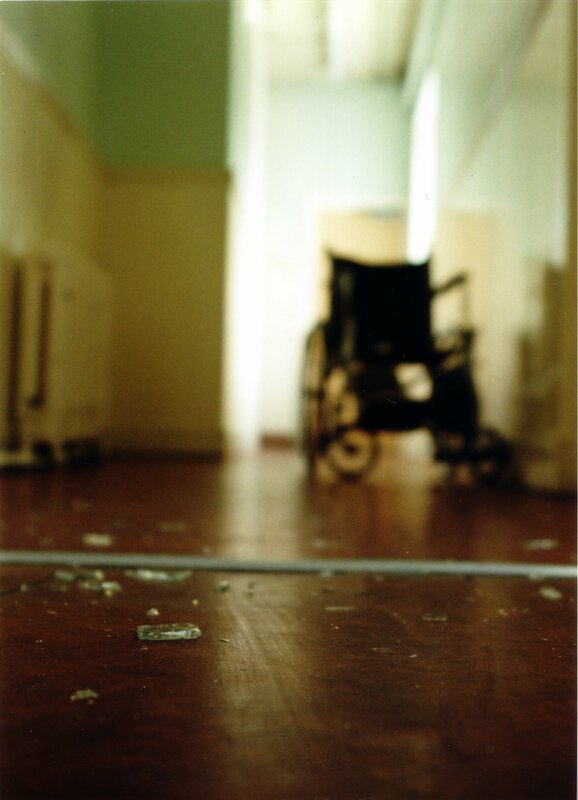 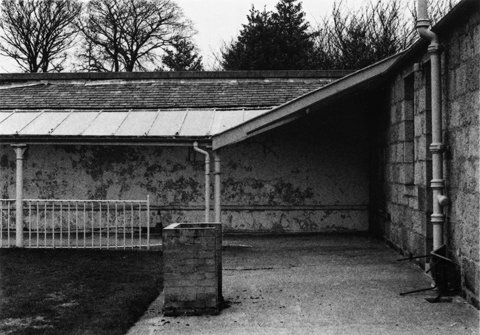 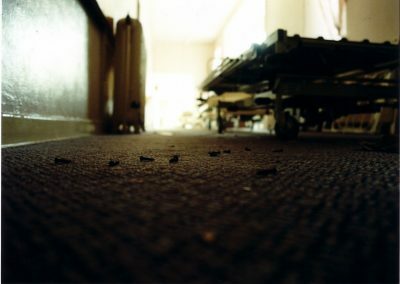 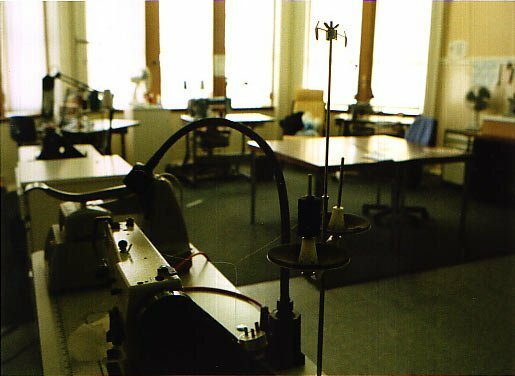 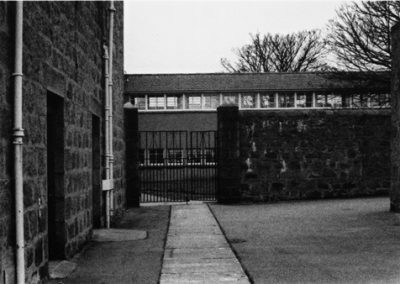 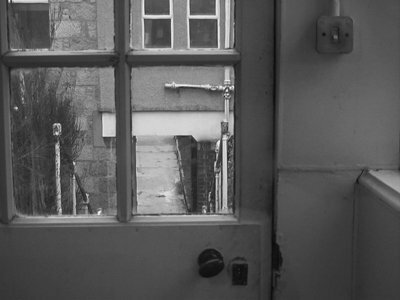 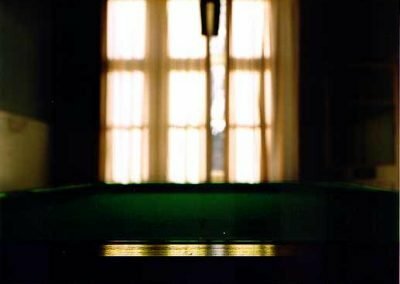 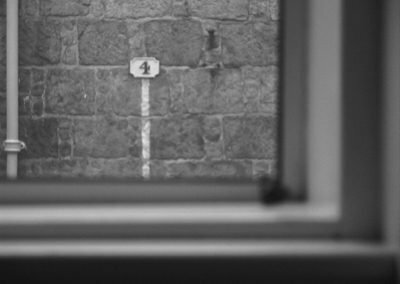 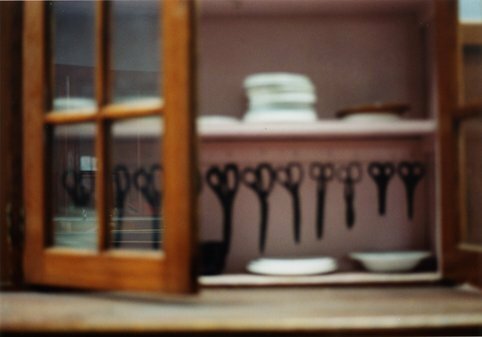 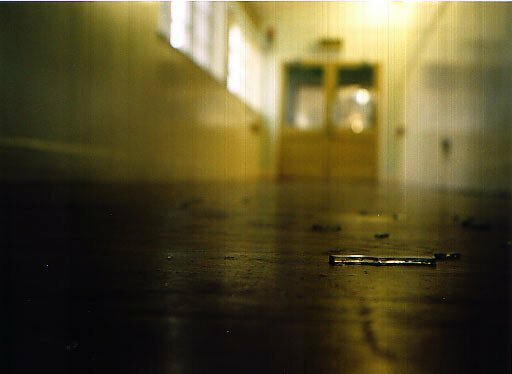 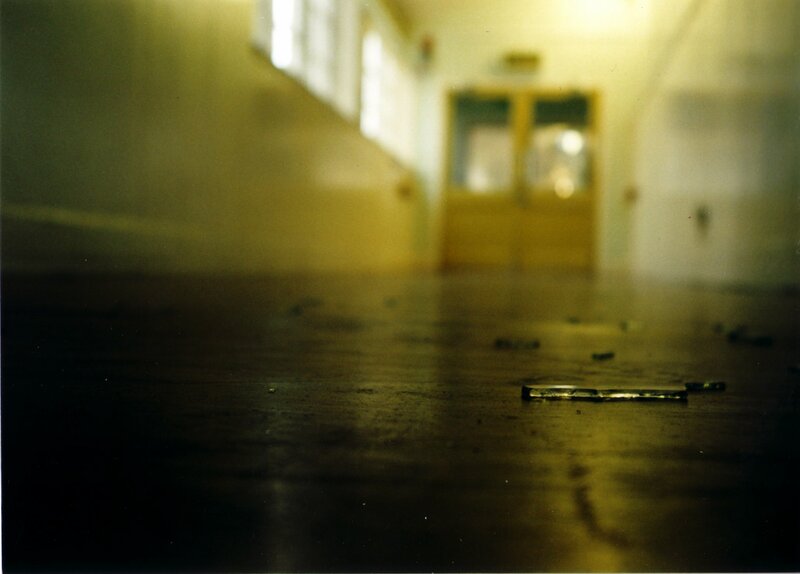 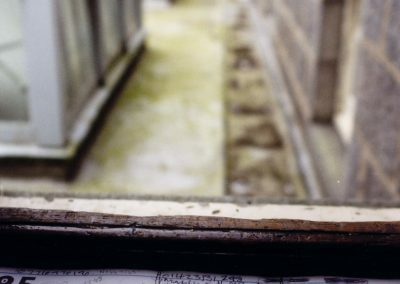 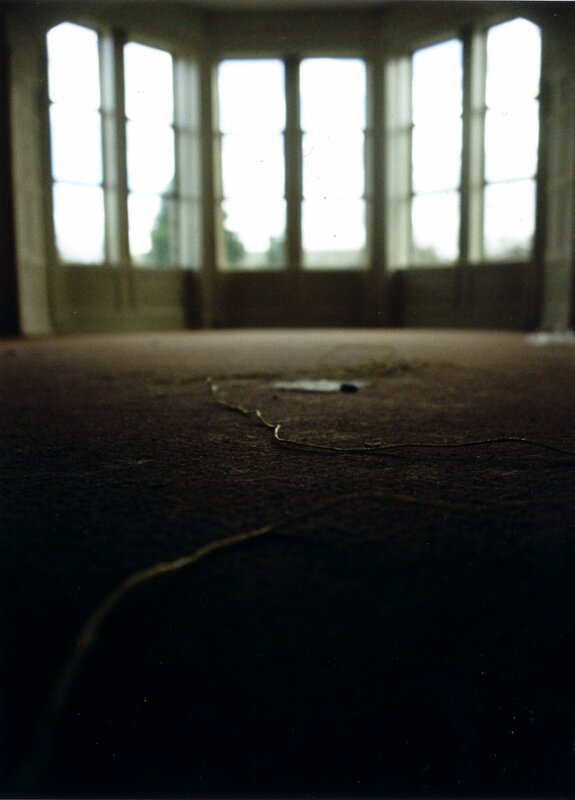 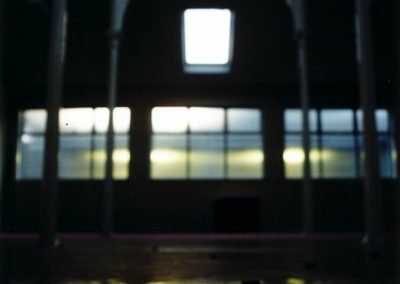 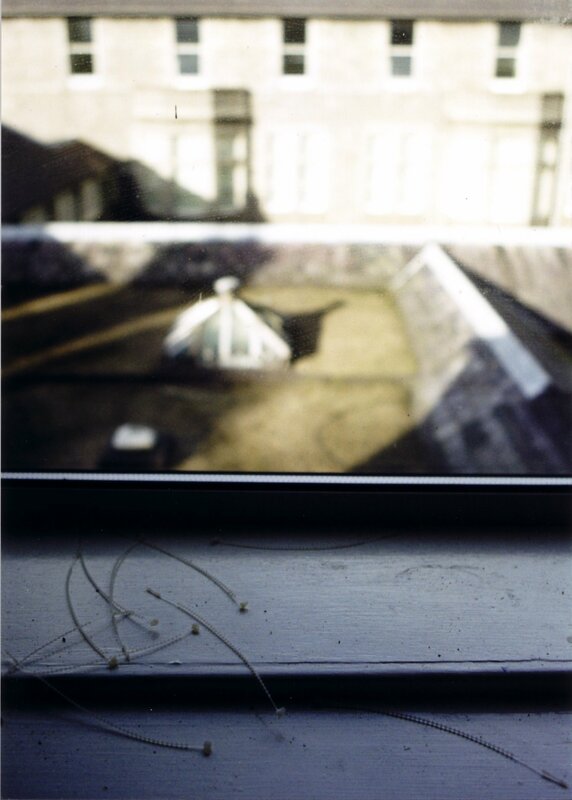 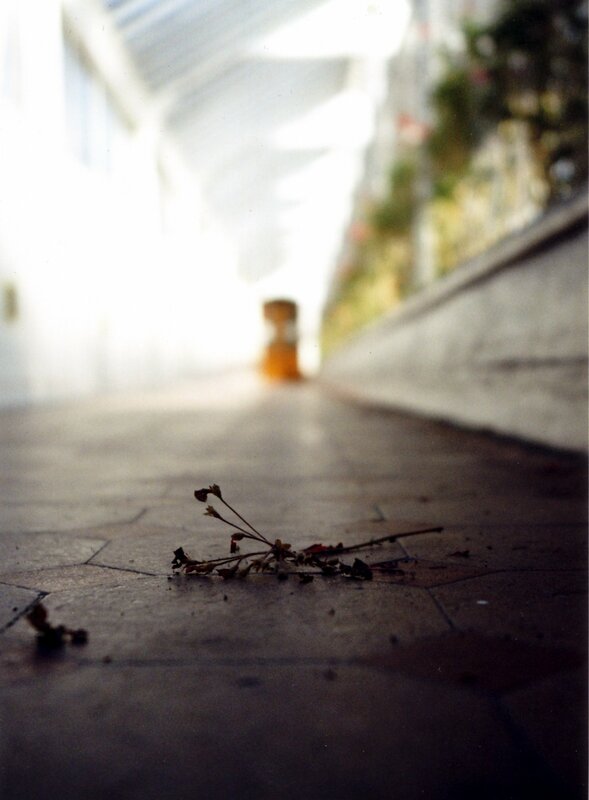 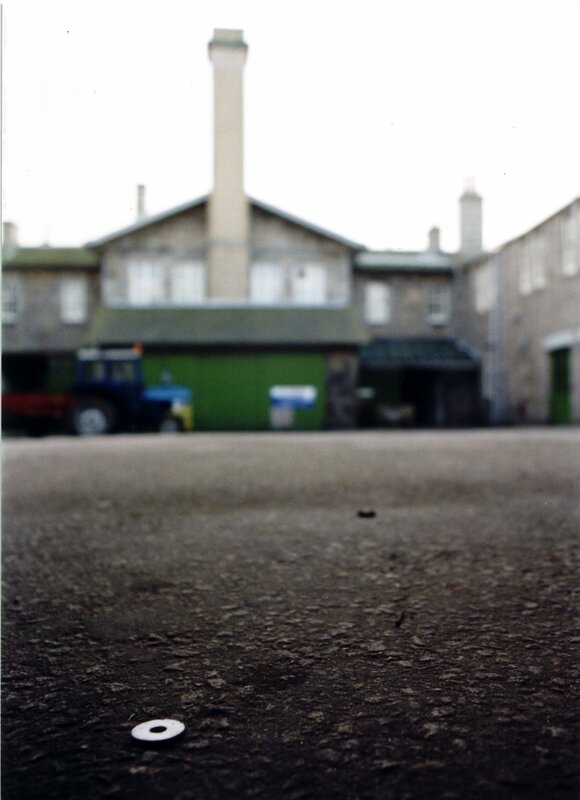 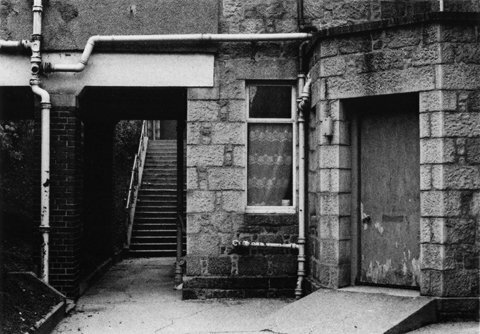 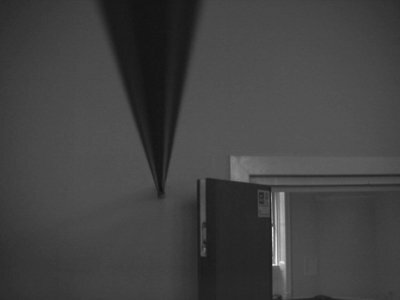 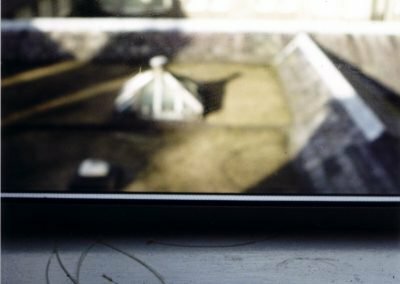 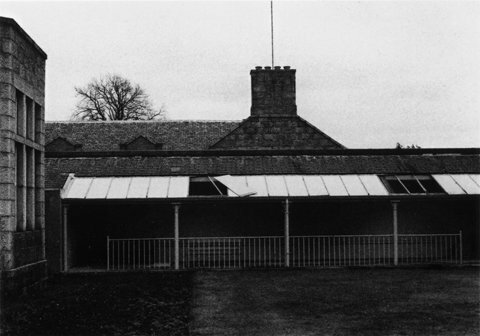 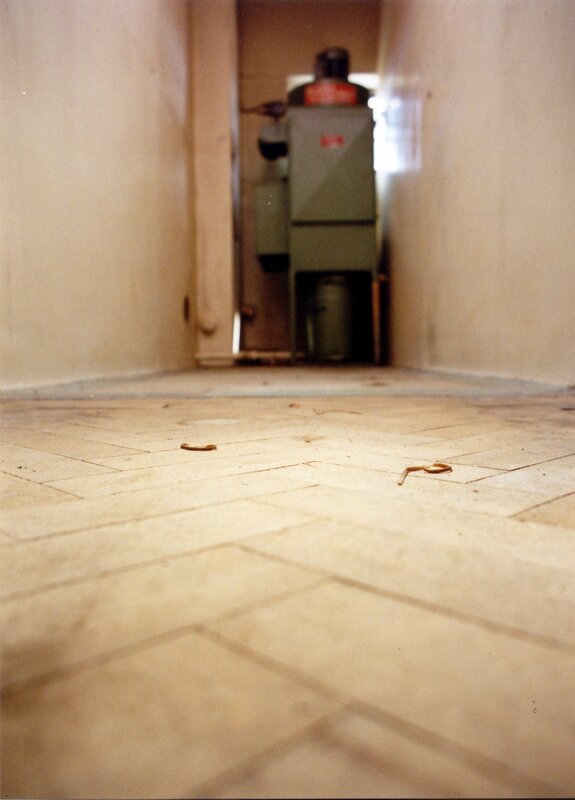 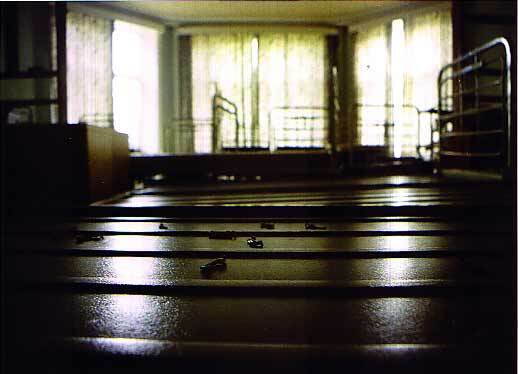 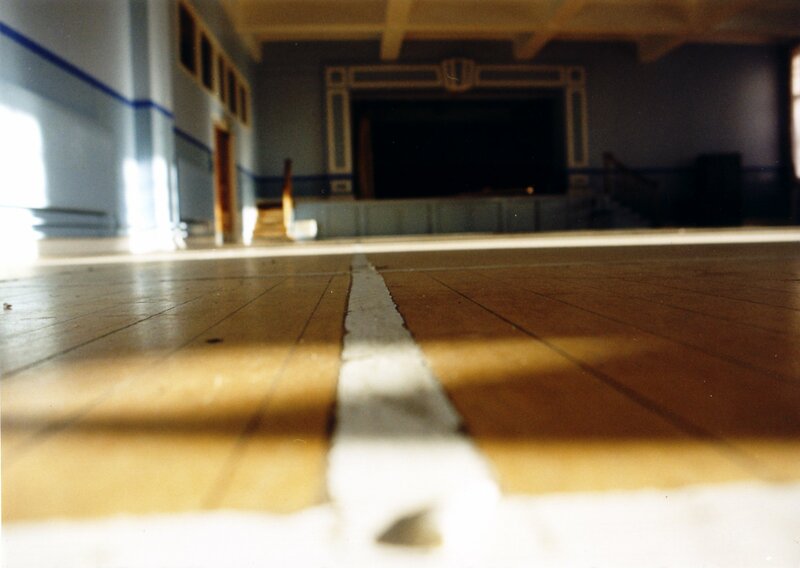 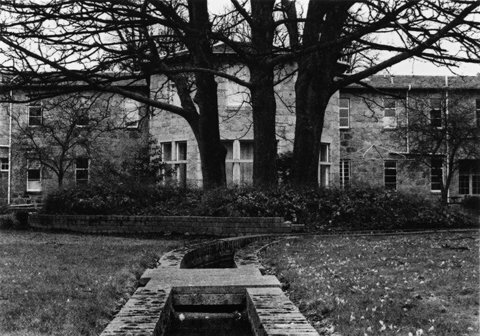 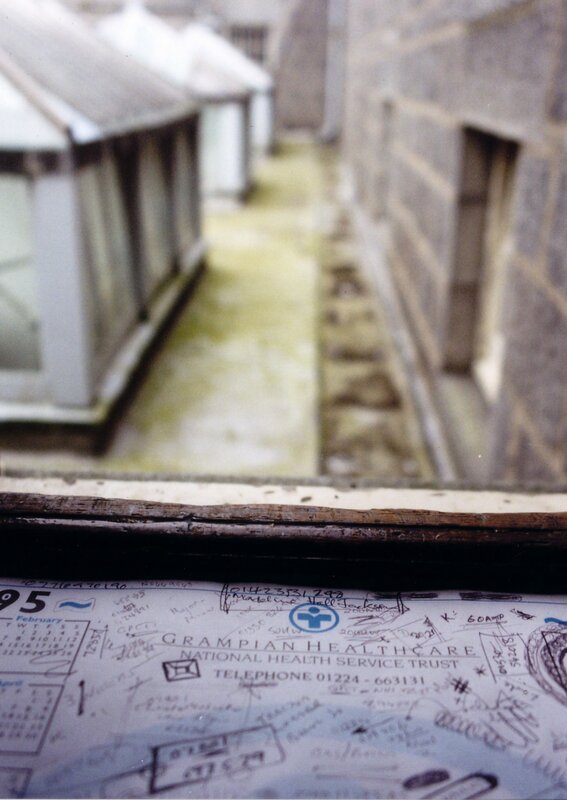 In January 2004, Grampian Hospitals Art Trust established an open commission in order for photographers/artists to create a series of photographic images recording physical aspects of the old granite building at Royal Cornhill Hospital, commonly referred to as the Upper and Lower Hospital. 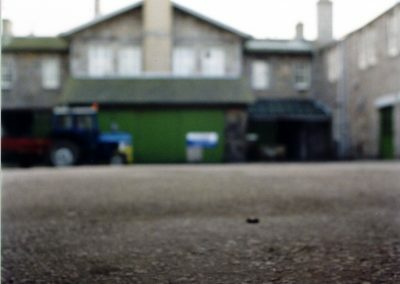 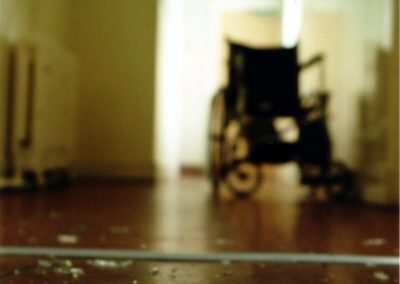 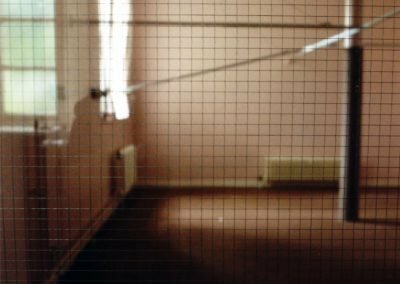 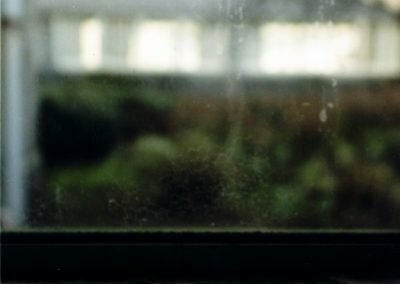 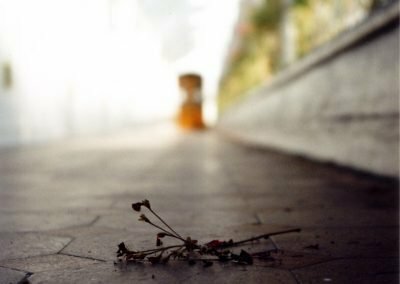 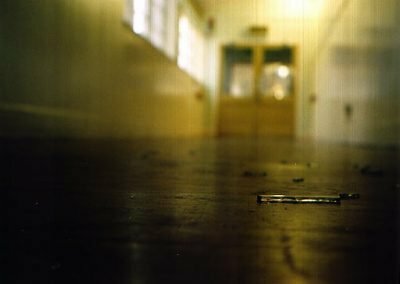 The increasing emphasis on the development of community based mental health services resulted in the closure of certain hospital buildings within Grampian. 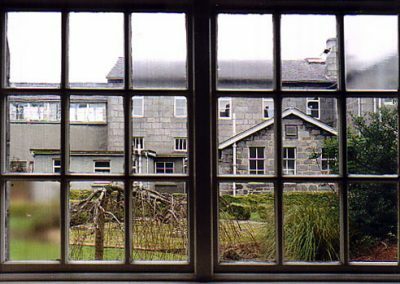 Most of these former hospital buildings originate from either the Victorian or Edwardian era and held memories for former patients, staff and others. 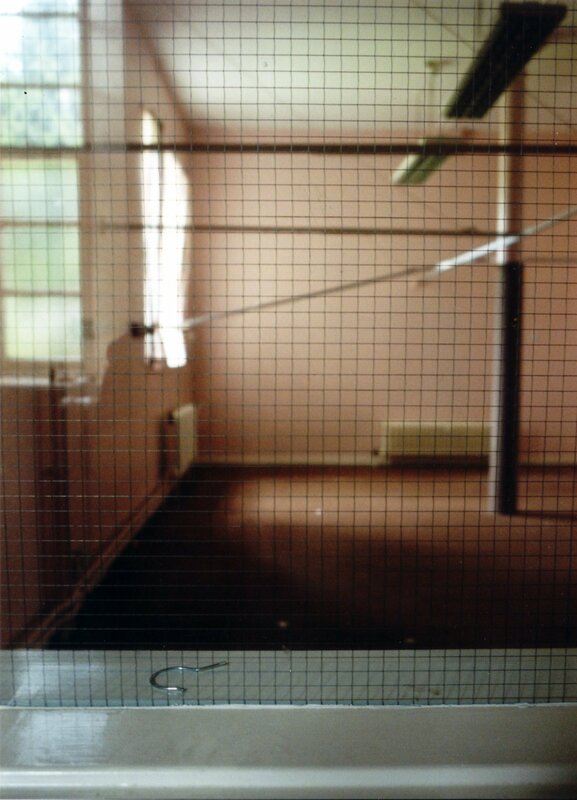 It was felt important to record these buildings as a permanent record of their role in the delivery of mental health services locally in years gone by. 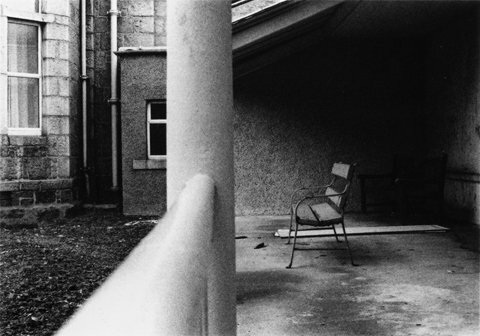 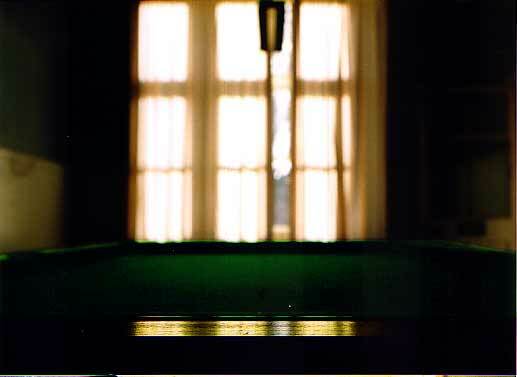 Three photographers were selected – Susan T Grant, Adrian Lear and Ian MacIlwain. Each artist was asked to create a collection of twelve images. 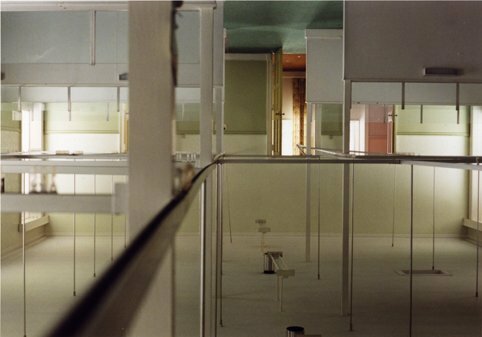 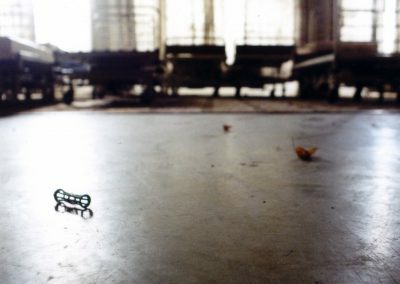 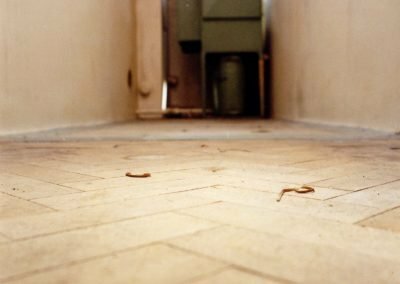 The range of works reflects the three unique approaches taken by the artists – their individual responses to the buildings and the traces of life and activity still apparent in the uninhabited spaces. 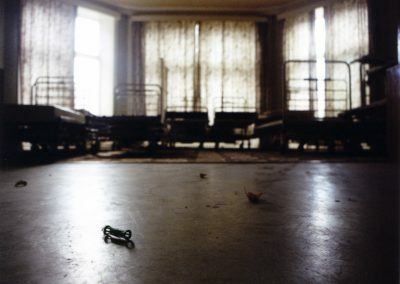 The photographs, post exhibition, were hung in various locations on the Royal Cornhill Hospital site as an acknowledgement of these old buildings.